The award named after the founder of UWE Jans Gremmée from the Netherlands has been given to women to honour their work and efforts for a better education and position of women and girls. There was no winner of the JGA in 2014. With pleasure the JGA commission annonces that the JGA of 2015 will be awarded to Raija Sollamo. Raija has been nominated for the JGA by the former CIR/CER of VVAO and the president of UWE. • The comment of the DVMEW team: working with Raija was an enriching experience! 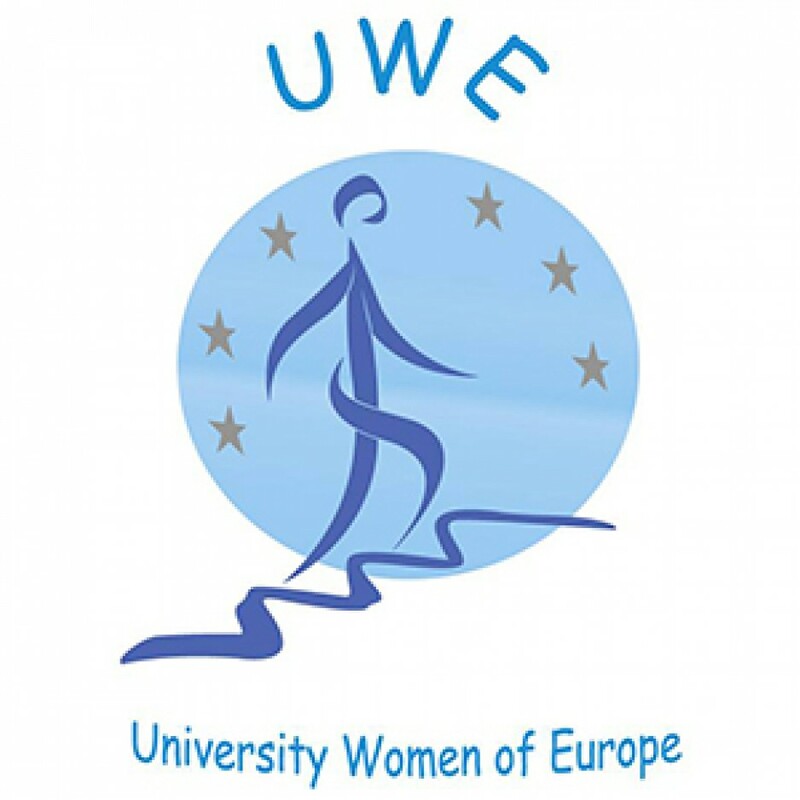 In 2013, at the IFUW conference in Istanbul, DR. Anje Wiersinga from the Netherlands was awarded the Jans Gremee Award 2014 for her outstanding work in the Council of Europe for women all over the world. Information on procedure and background of the Jans Gremmée award is to be found here. to Anje Wiersinga getting the UWE Jans Gremmee Award. Learning all Anje did in Europe on behalf of advocating women and girl’s interests she certainly disserves this award.